New complex and intelligent installations nowadays require an up-to-date technology in many buildings, either commercial or industrial. Specially for systems that supervise critical installations the designers have to consider very carefully all components to assure the best performance with reasonable price. 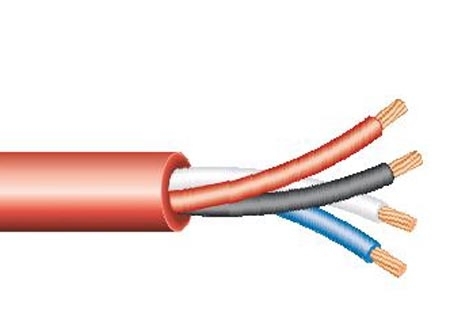 Security, Alarm, Sound application, computer network, CCTV is the installations that require these specific products. 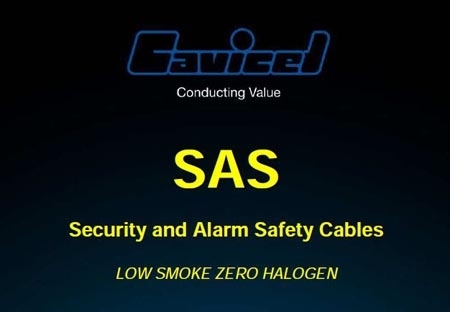 Cavicel with its SAS cable range gives the right answer for safe wiring of all these systems. Fires have a high cost in terms of loss of human life and of damages to plants and structures. About a third of fires originate inside buildings. Research studies in this field state that the most commonly identified cause of death from a fire accident is being overcome by gas or smoke (Department for Communities and Local Government - formerly ODPM - Fire Statistics, United Kingdom, 2005). Other influential sources have demonstrated that for the last 50 years, the average time from ignition of a fire to flashover has gone from 15 minutes to 3 minutes, thus seriously complicating the escape from fire. And this is due only to the increase of plastics in home and buildings. 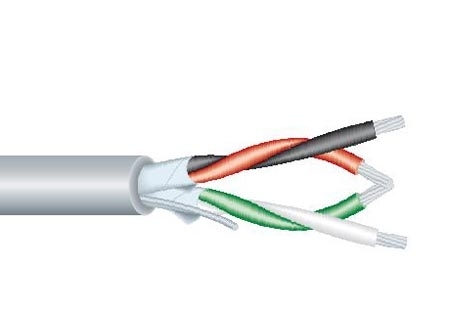 It has to be kept into consideration, then, that even the most sophisticated alarm systems or emergency systems can be useless if their performance is compromised by the destruction of the cables. 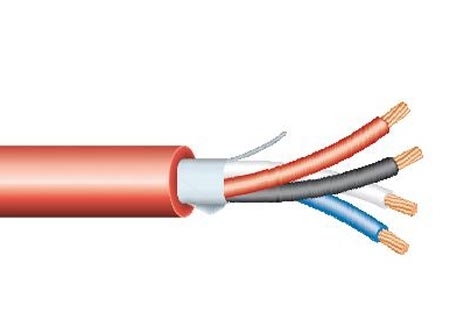 This is the reason why, over the last few years, the companies have strongly invested in design and development of insulation material and cables providing the best performance and circuit integrity in case of fire, while reducing fumes and acid gases emission. Cavicel has been present for years onto the market with its own products and its own experience. Different constructions, different specifications, only one aim: SAFETY. Materials are properly selected in order to assure required electrical performance, but also to assure the best reaction in case of fire. 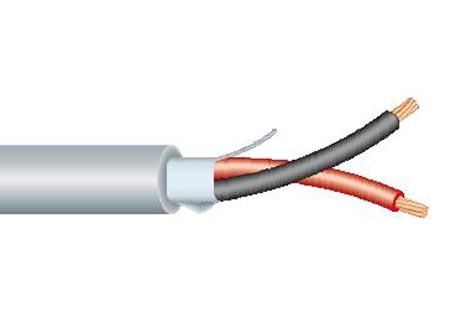 Cavicel Technical Department has all the know how to design the proper construction, and Cavicel Quality Control Department can verify not only traditional electrical characteristic but also the fire performance.